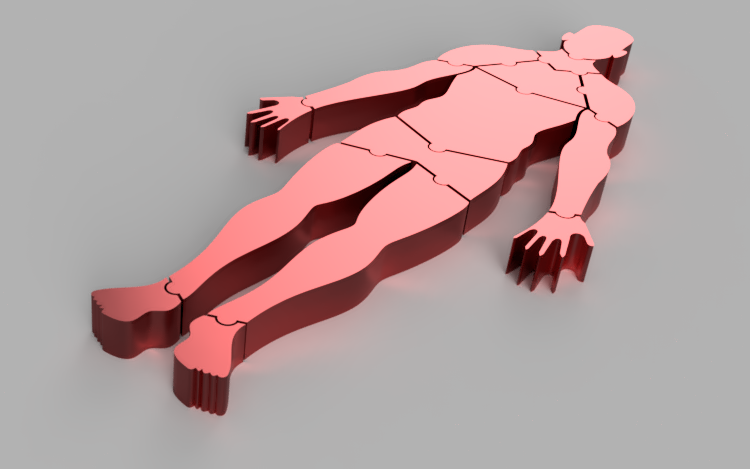 Ever wanted to create your own Human Body flat puzzle? This a fun activity, which will teach you how to model the human body using a simple sketch. You are then free to customize your puzzle, maybe add some annotations for each body part. Creating the model using Autodesk Fusion 360 will teach the students all about The Human body parts. 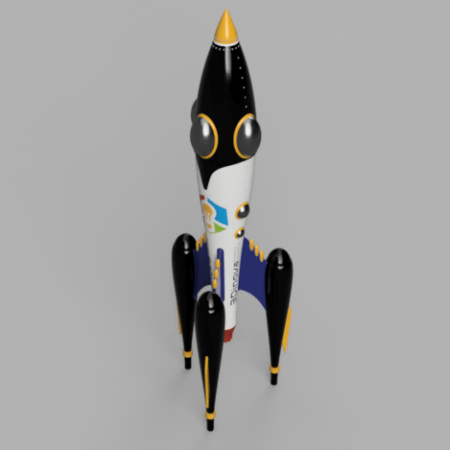 After creating the 3D model on Fusion 360, take it a step further and students can 3D print their models, and enjoy a puzzle of their own creation! Step by step guide to 3D design the human body puzzle on Autodesk Fusion 360.